Today Alan Hanna, the NFFF Treasurer and Regional Director for Northern Ireland attended the Fishermen’s Mission AGM and Awards ceremony to receive a ‘Special Award’ for his efforts in Mount Kilimanjaro Chippy Challenge. 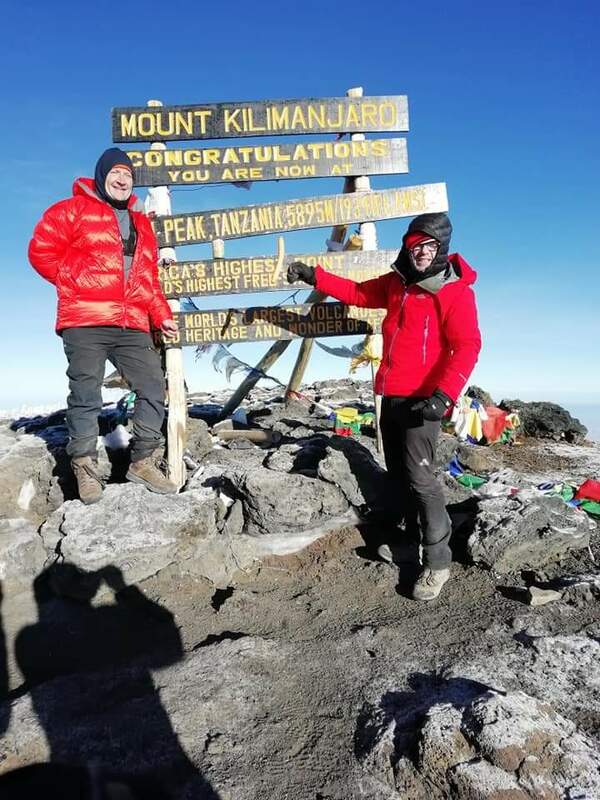 The Mount Kilimanjaro Chippy Challenge saw Alan together with his good friend Malachy Mallon from the The Dolphin Takeaway in Dungannon undertake a world’s first, as they set-up the world’s highest pop-up fish & chip shop at the Kilimanjaro Barafu Camp while on route to the summit of the mountain. 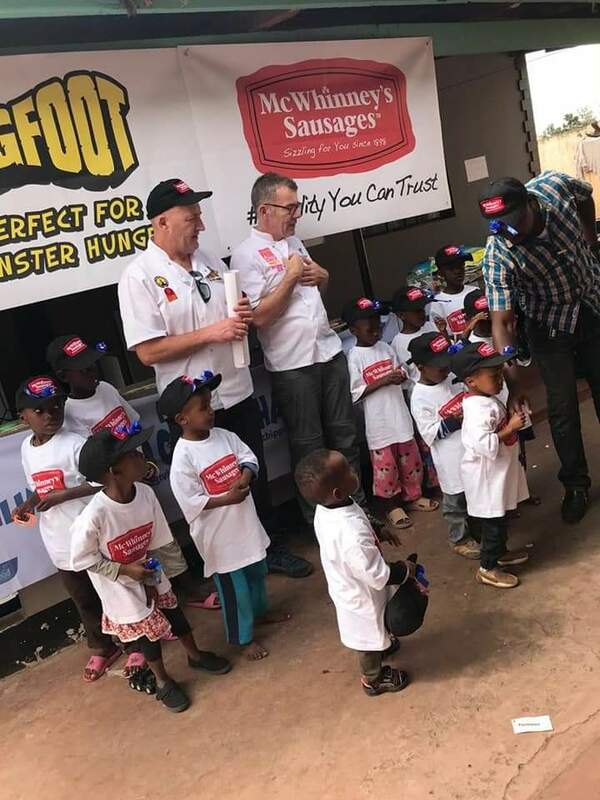 The pair raised £27,000 in total, which included £20,000 going to The Fishermen’s Mission, £7,000 going totFortune Kids & Education Foundation Orphanage in Tanzania. 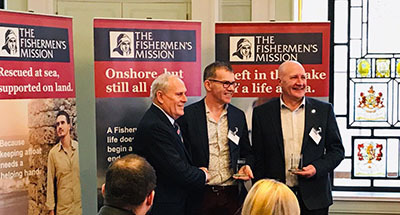 They are the only national charity that works solely to help fishermen and their families, and for over 130 years of service, the Fishermen’s Mission has stayed true to their Christian calling with a strong tradition and proud heritage.